Happy Saturday! We will be spending our Saturday snuggling up watching holiday movies and max relaxing because we have a super busy day tomorrow! 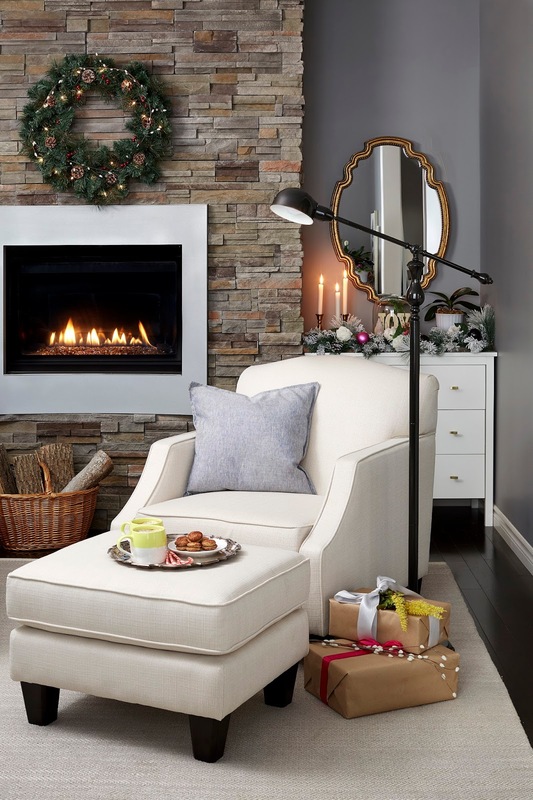 Have you had a chance to read about our family room makeover in the Hello Holiday Lookbook? This room was once my least favourite room in the house, but has now stolen a piece of my heart! You can read all about it on page 36 of the lookbook!